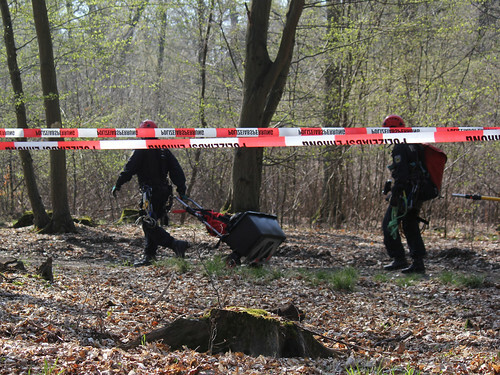 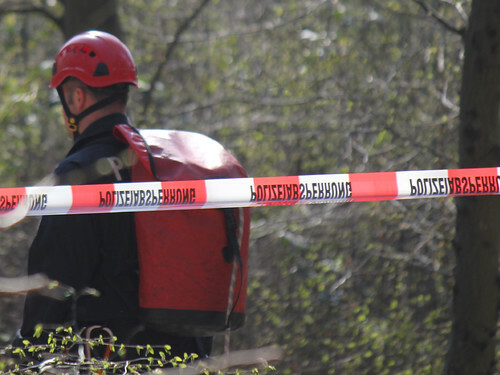 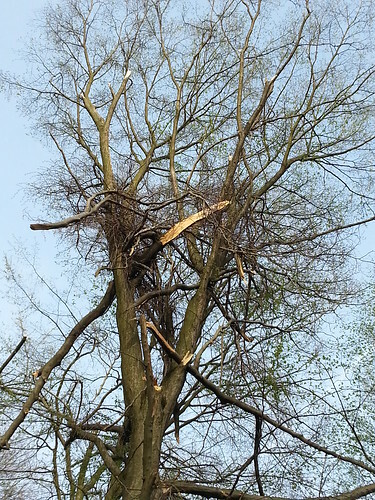 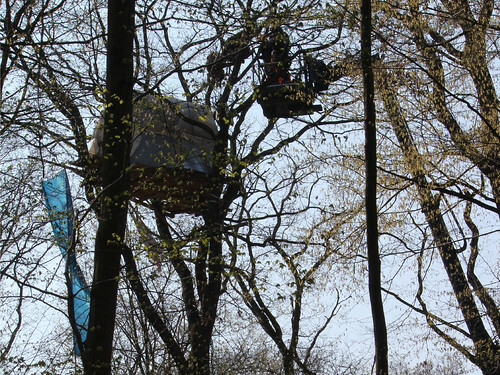 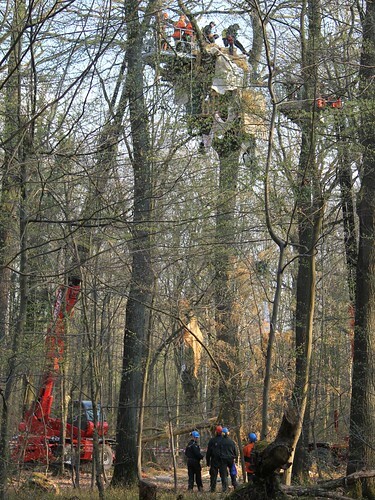 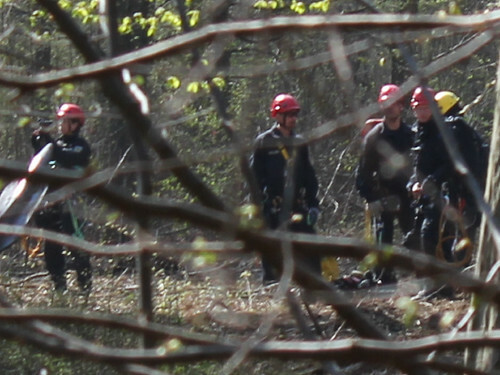 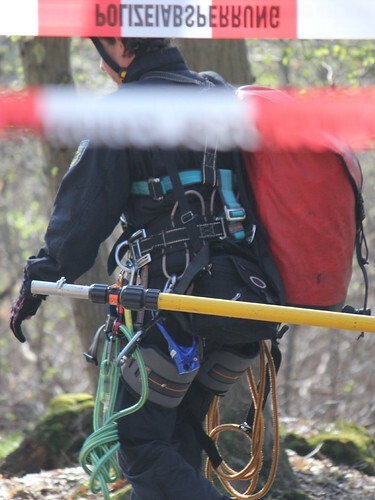 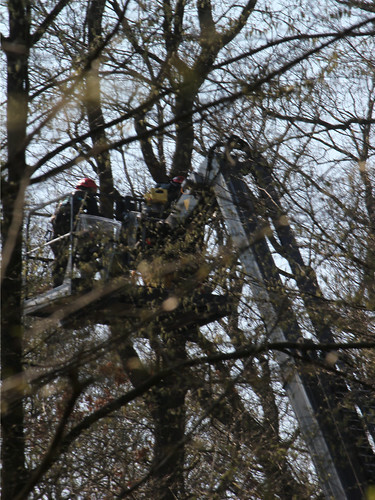 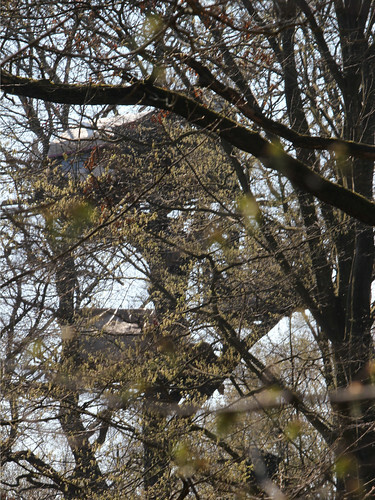 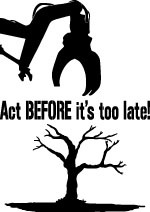 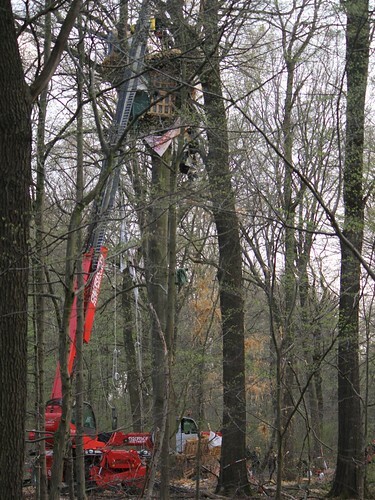 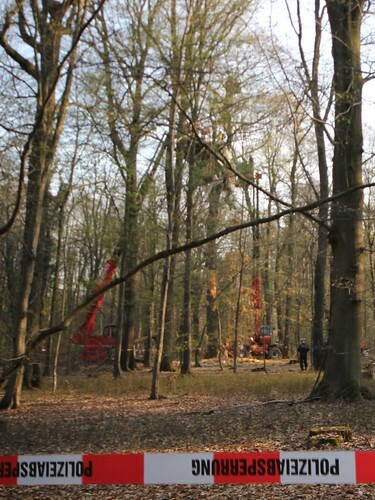 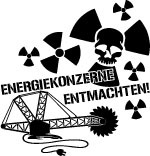 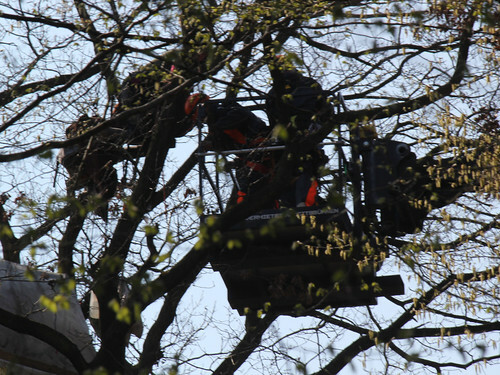 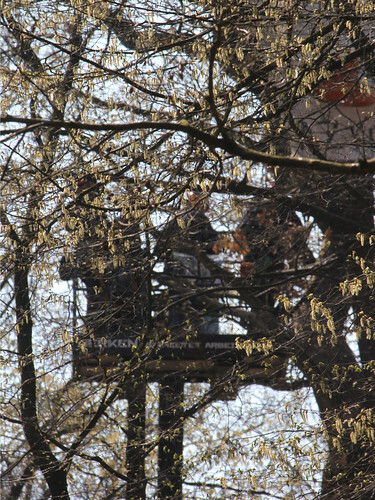 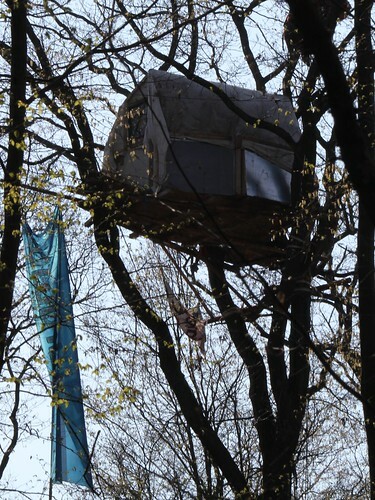 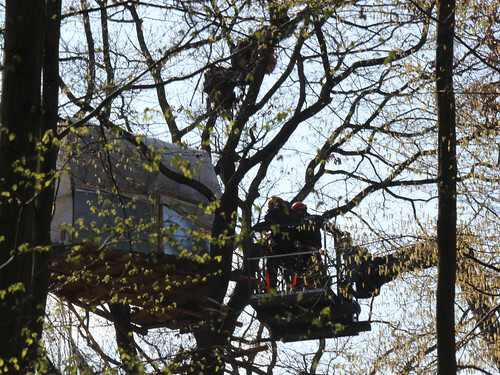 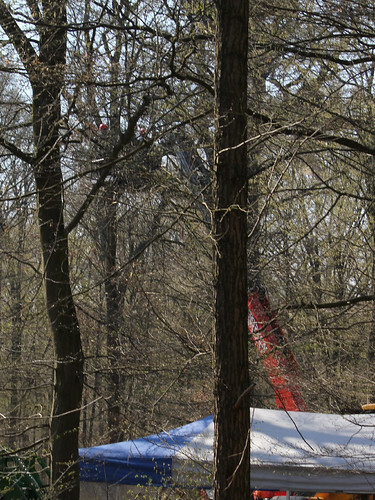 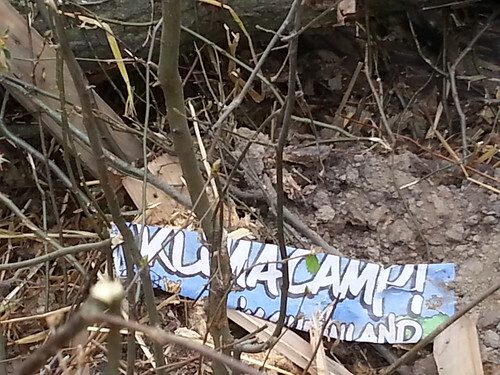 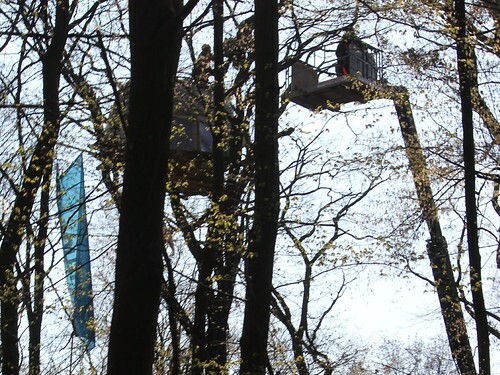 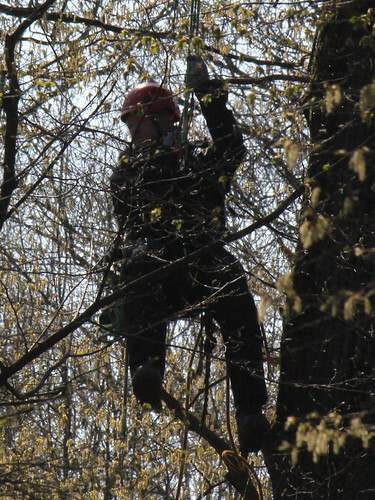 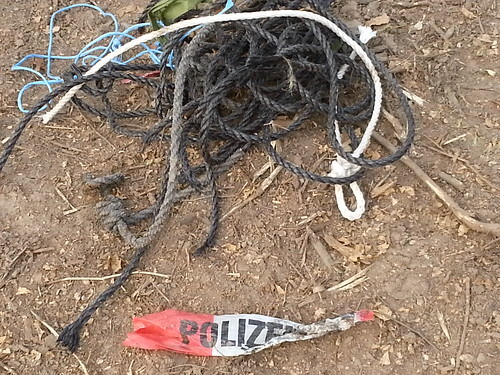 During the night to September 30, activists occupied a tree near the edge of the open cast mine Hambach. 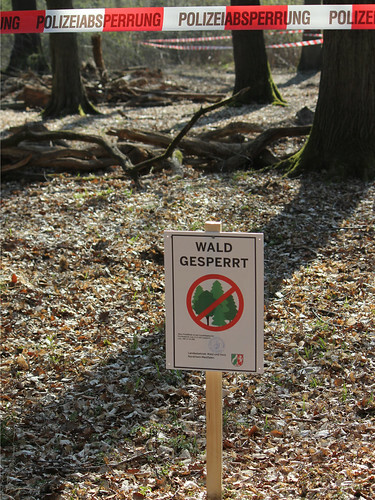 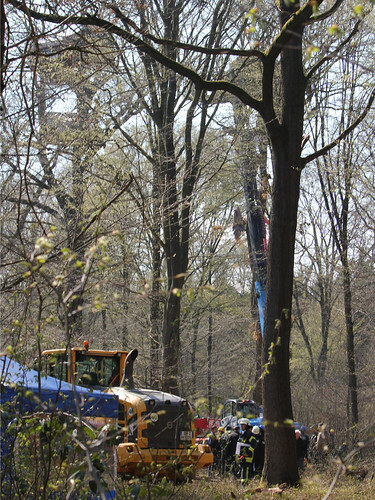 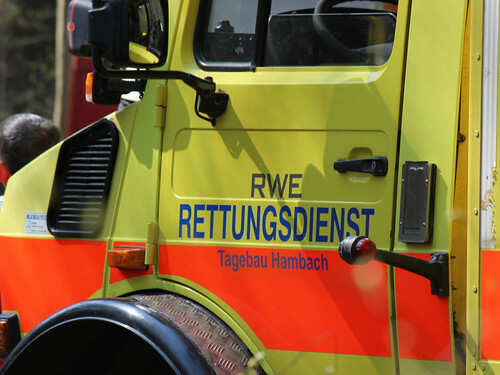 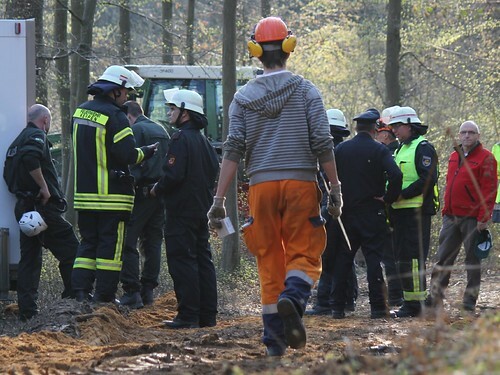 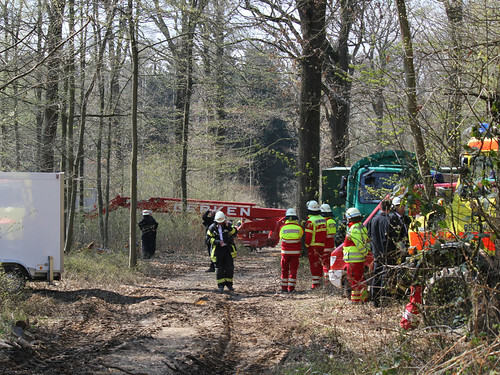 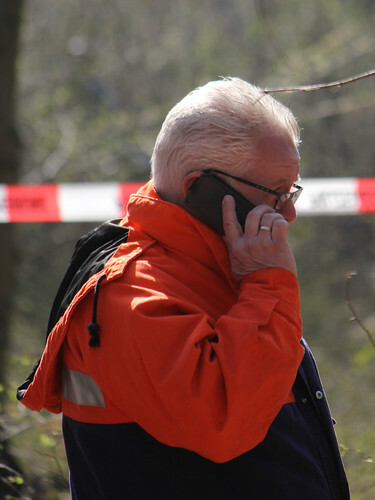 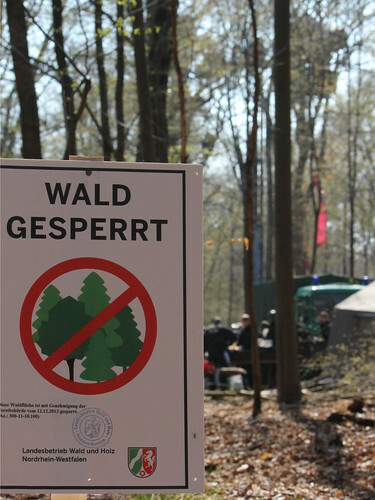 The tree is one of many that is supposed to give way for the brown coal mine Hambach during the cutting season that starts on October 1. 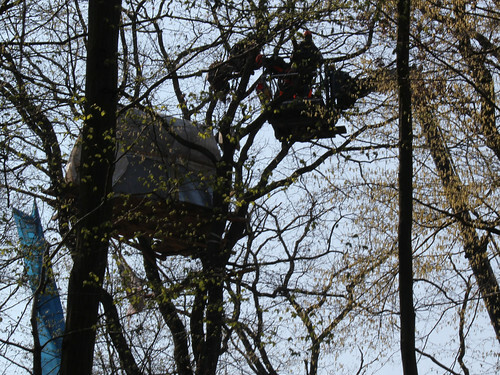 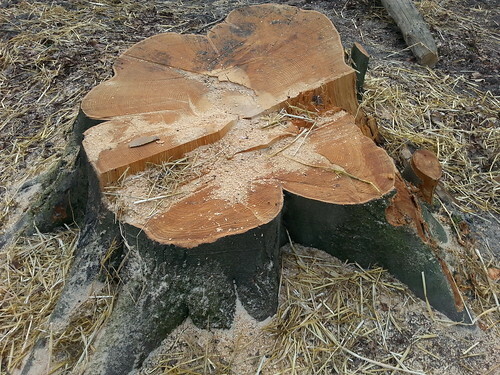 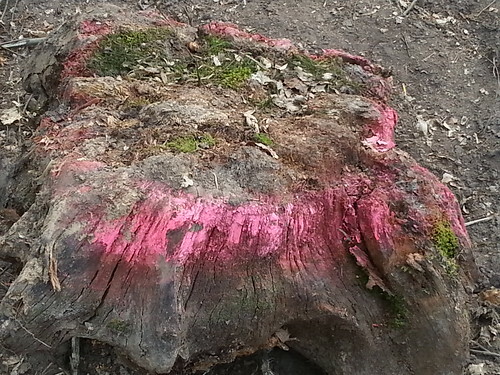 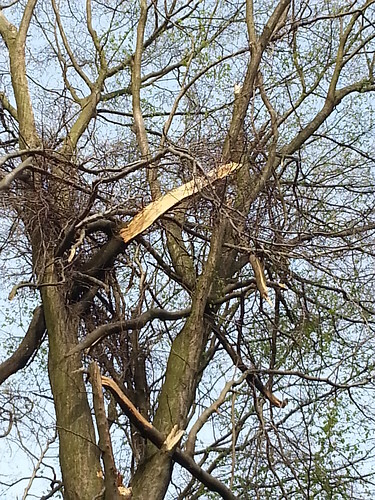 “This destruction is only one example emphasizing the value of environment and humans in this economic system!”, one of the tree occupiers says. 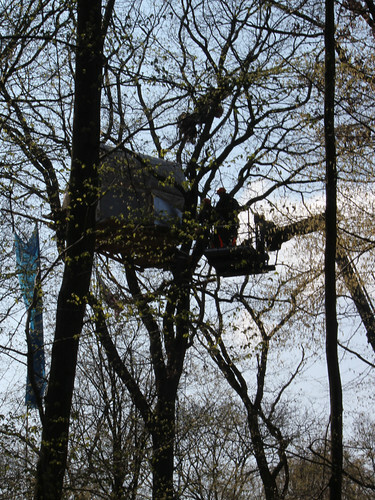 With this action the activists want to oppose the destruction of life and call everyone to get involved in the conservation of our livelihood. 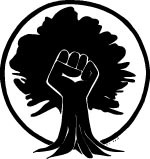 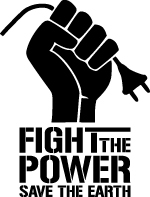 “We see ourselves as a part of a global movement, which is accusing the profit of individuals in disadvantage of everyone! 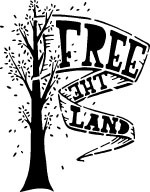 We are in solidarity with indigenous peoples all over the world, who are especially suffering from the power of companies and who in some cases effectively manage to resist”, another activist says. 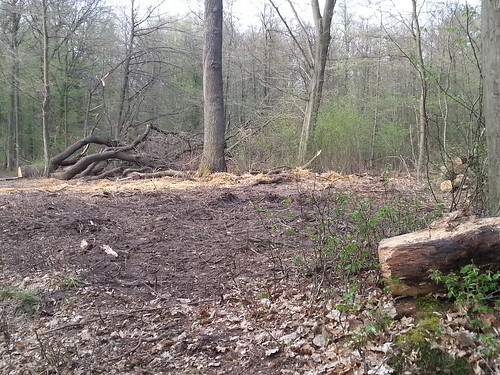 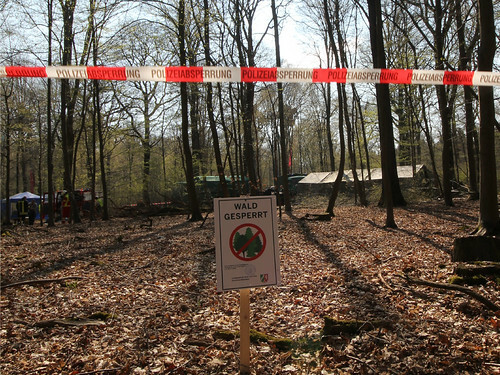 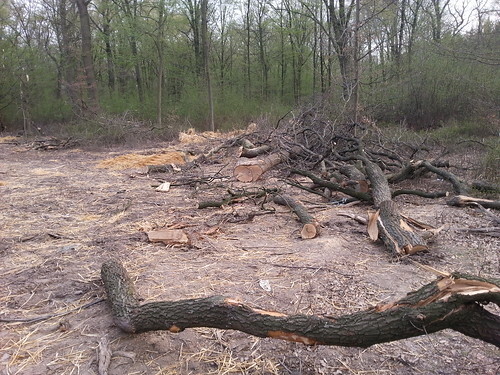 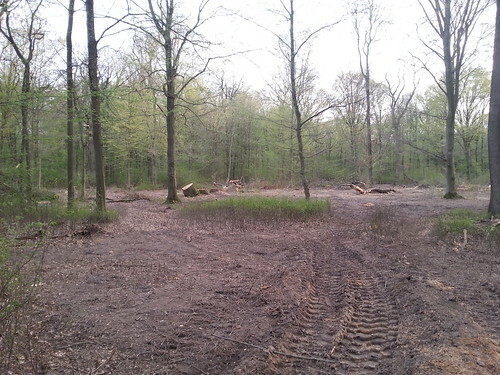 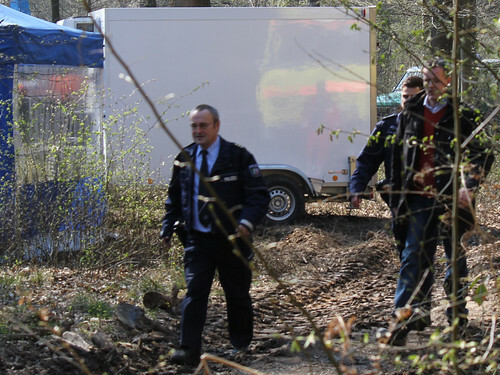 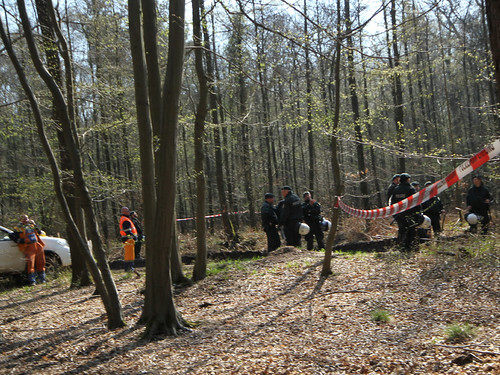 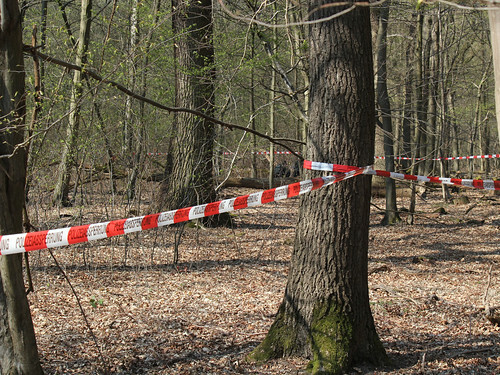 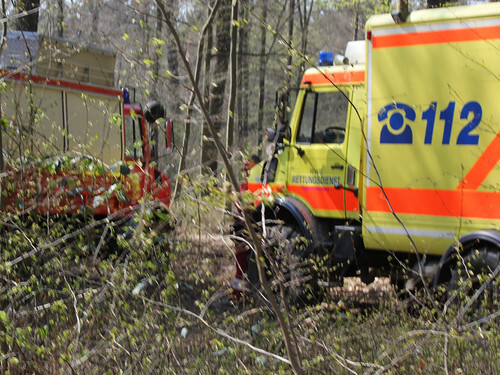 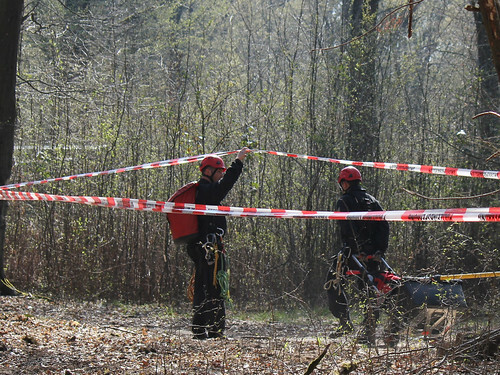 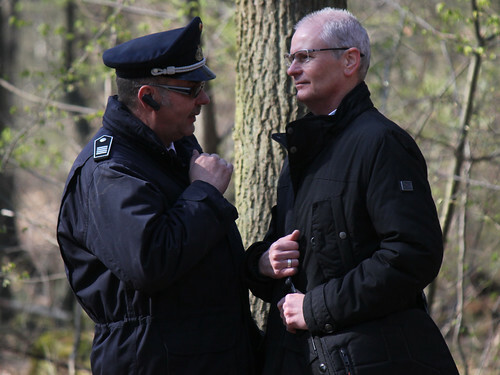 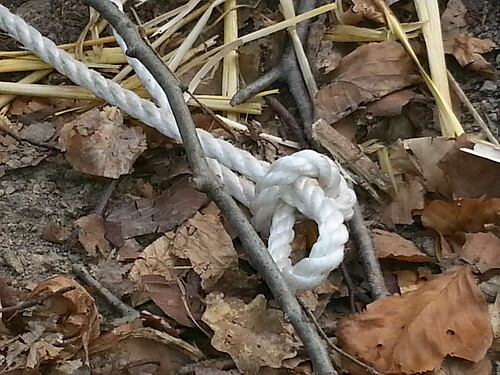 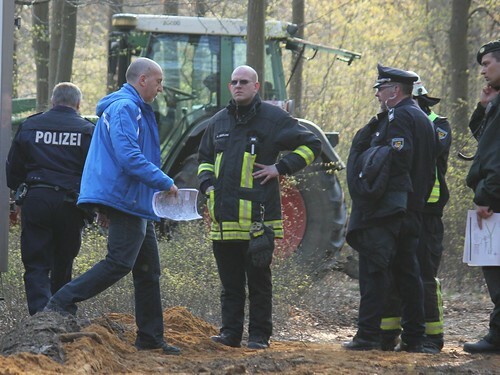 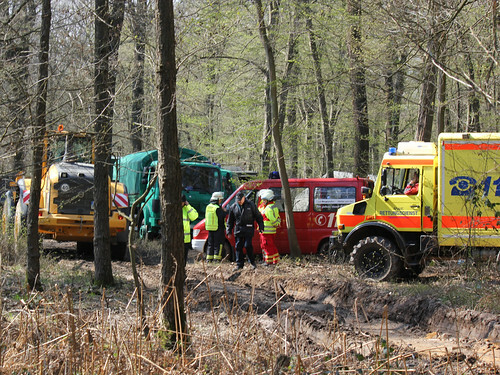 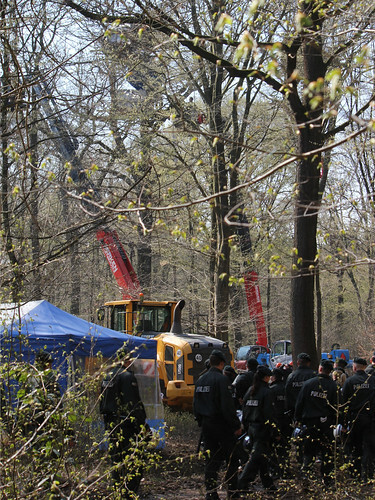 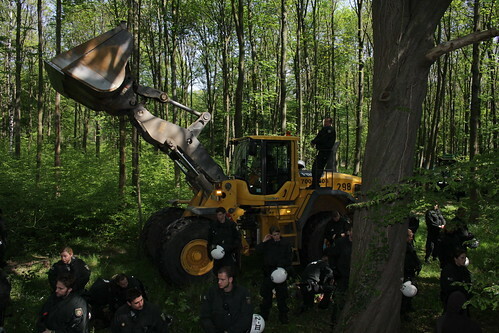 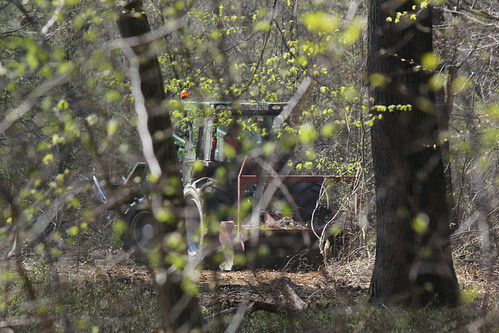 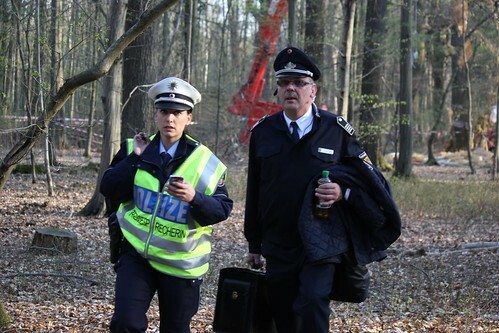 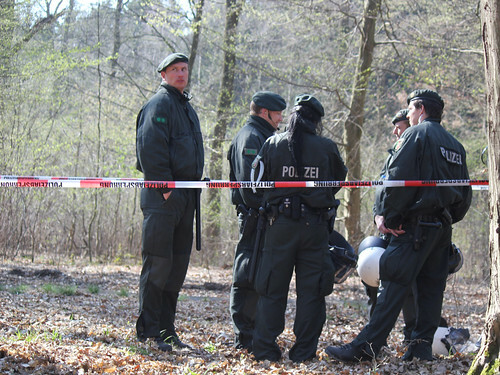 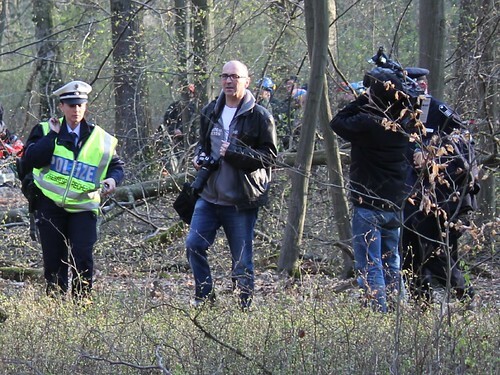 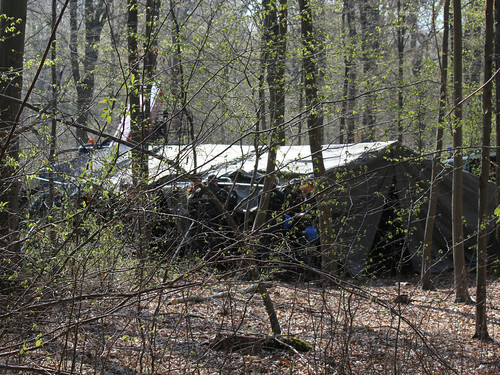 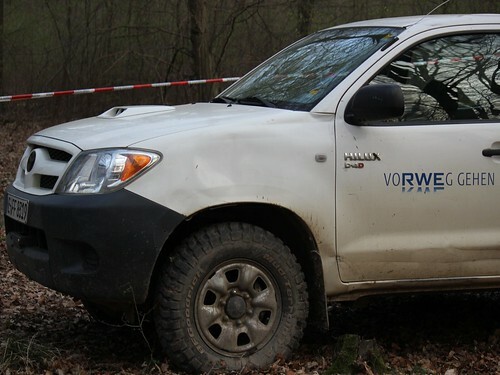 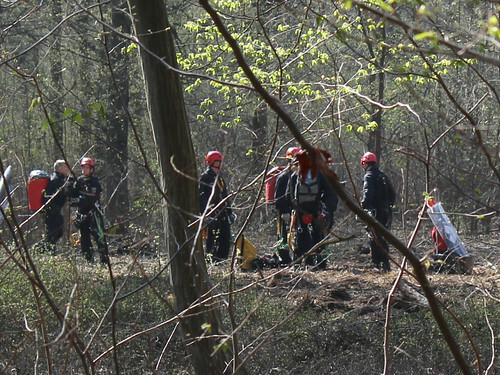 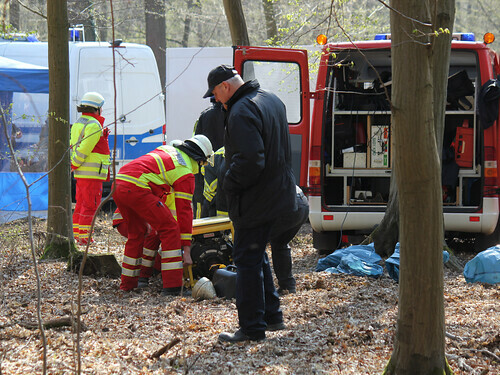 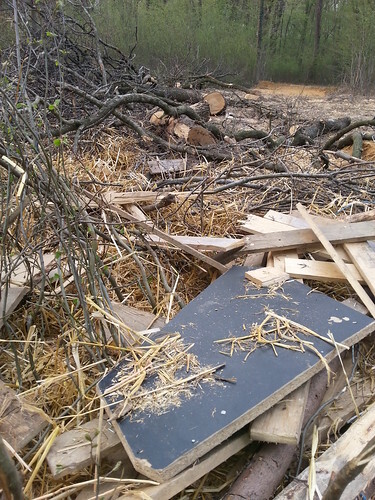 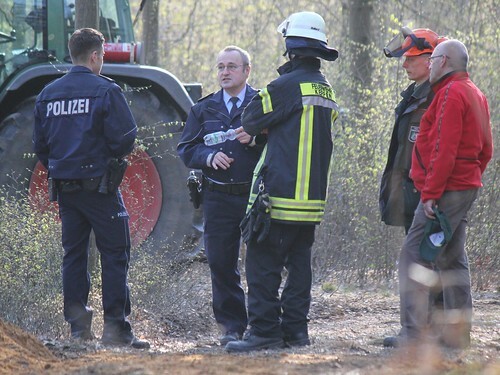 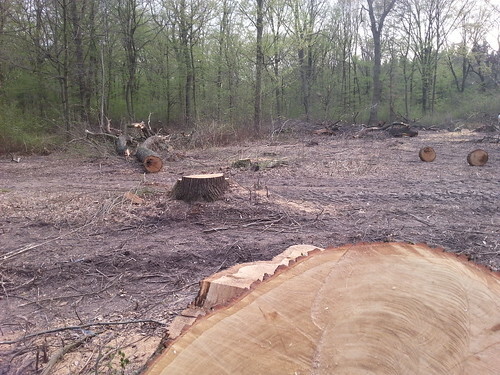 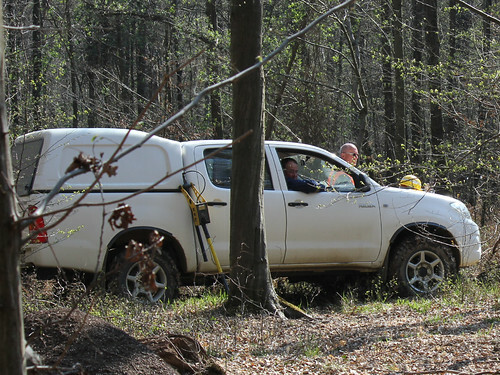 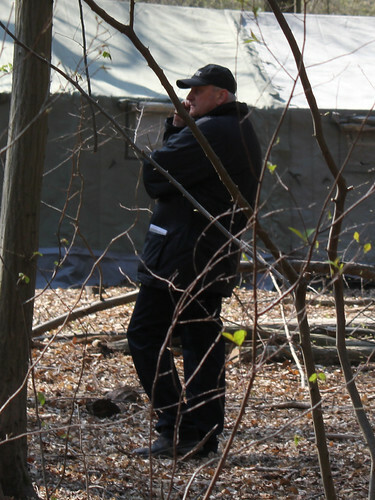 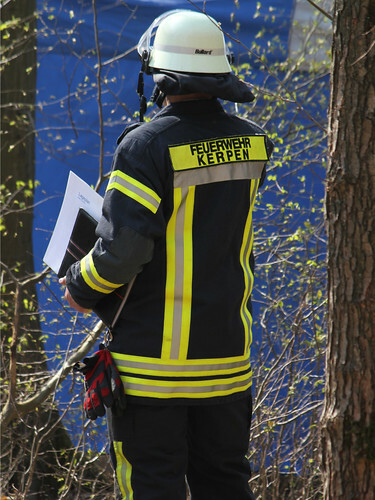 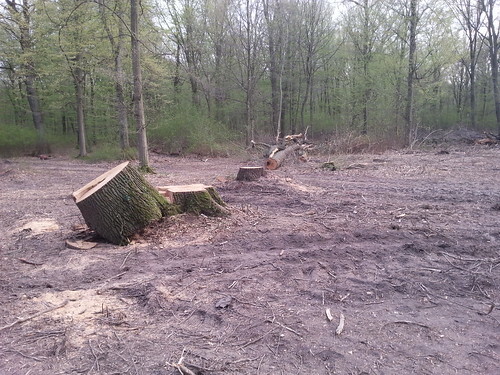 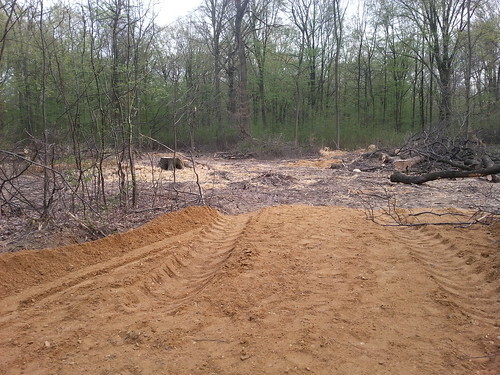 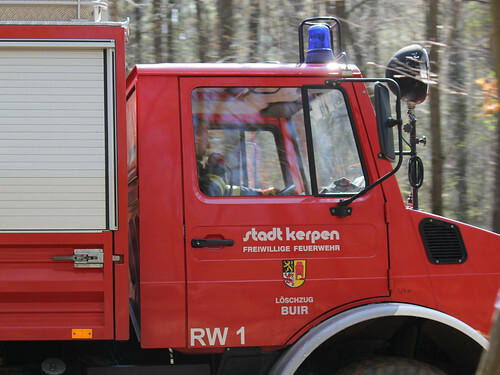 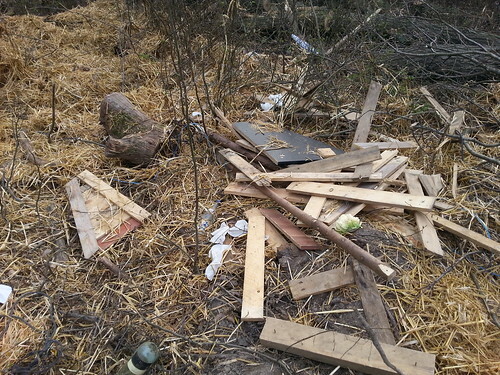 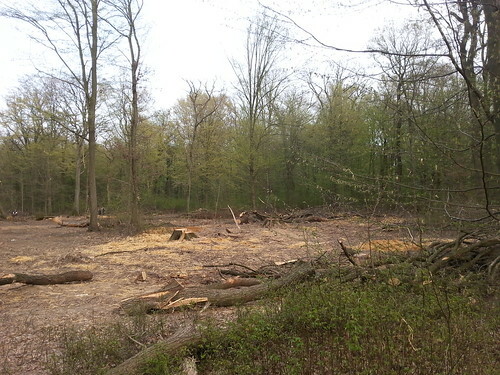 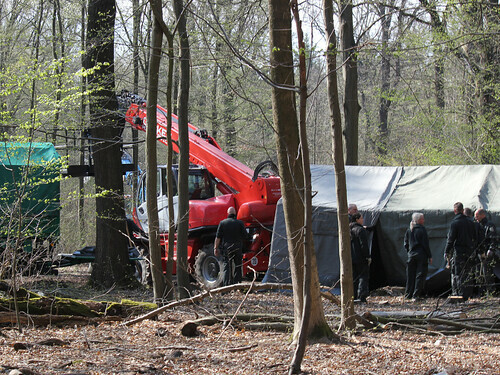 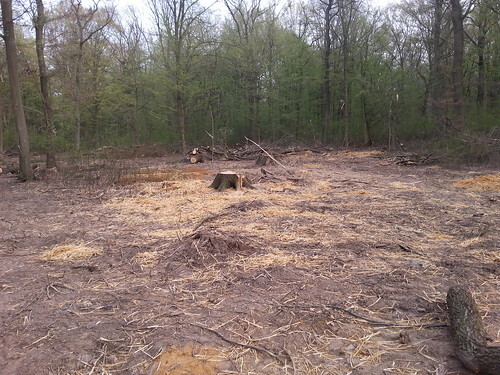 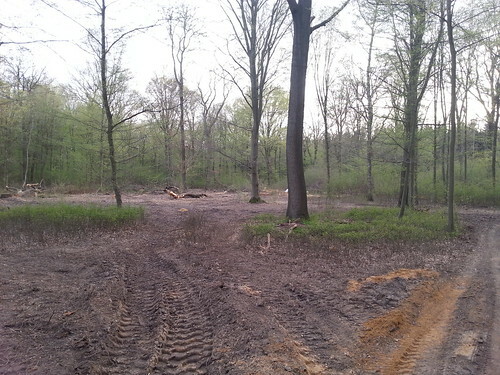 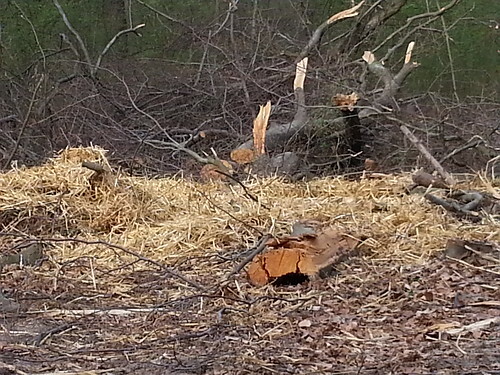 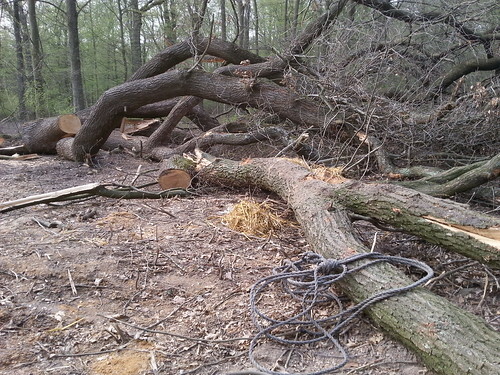 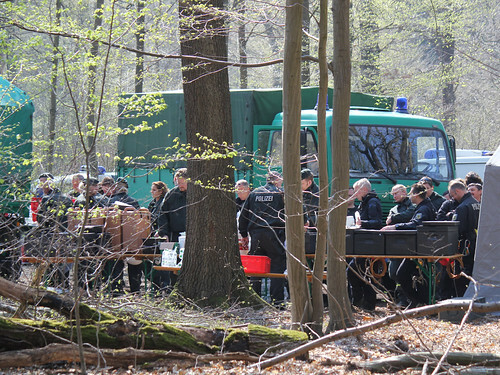 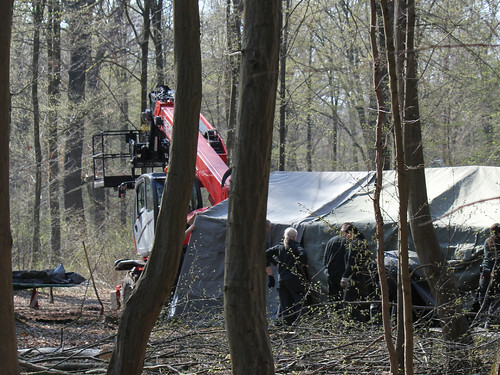 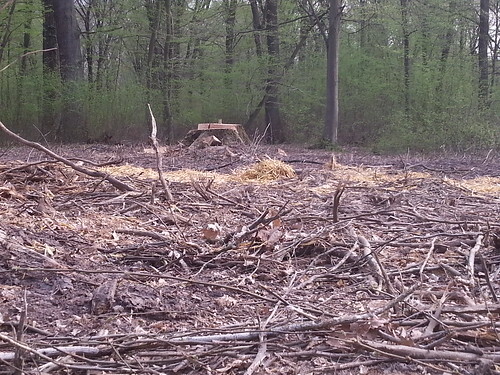 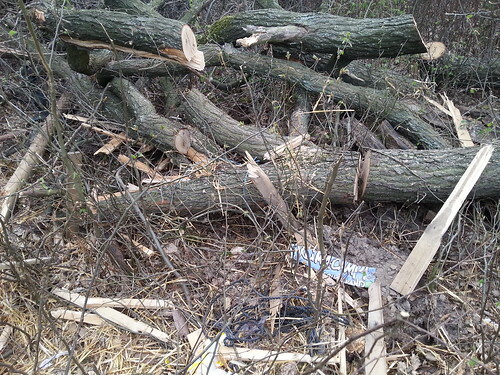 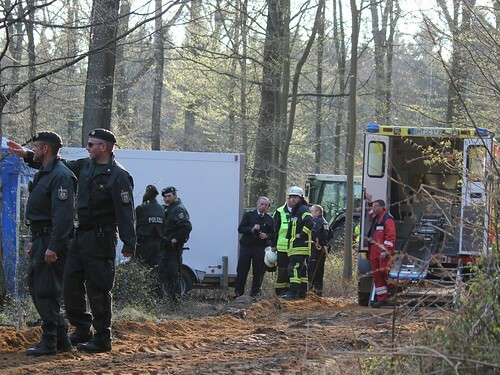 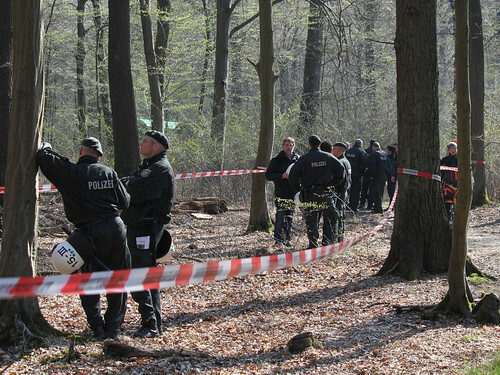 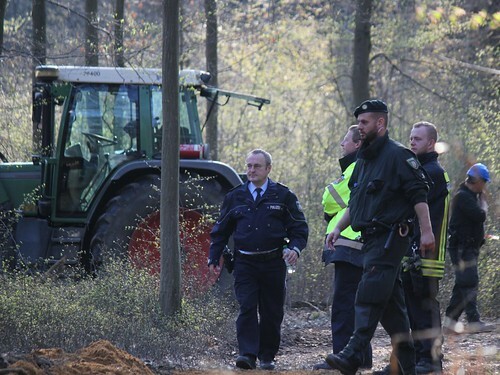 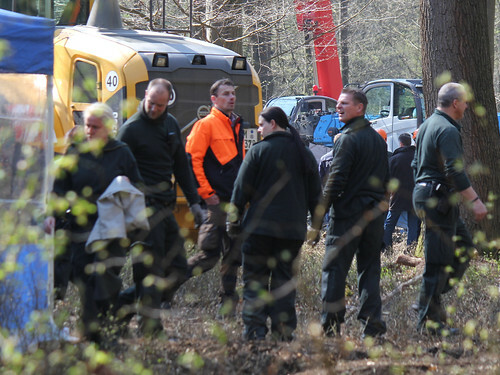 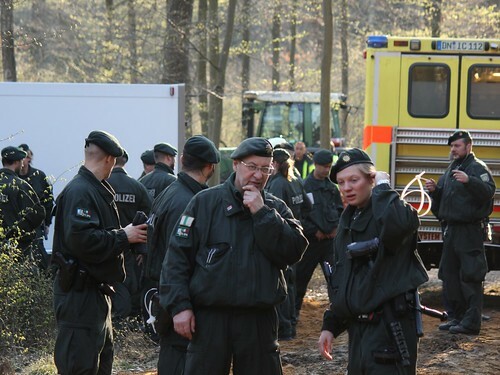 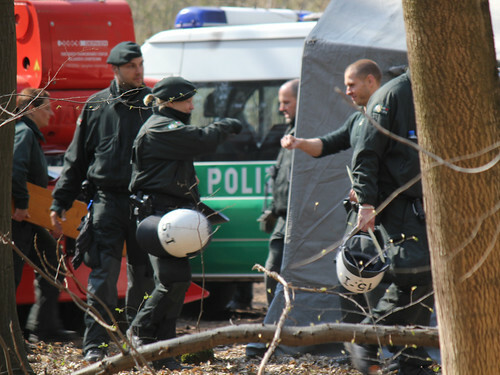 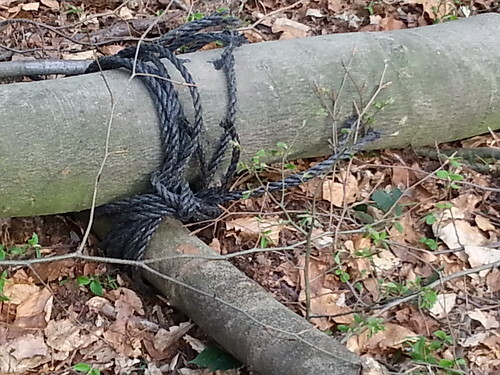 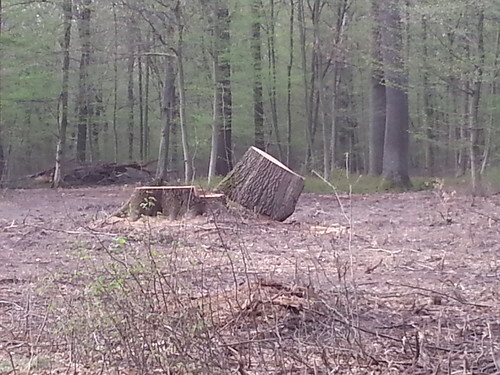 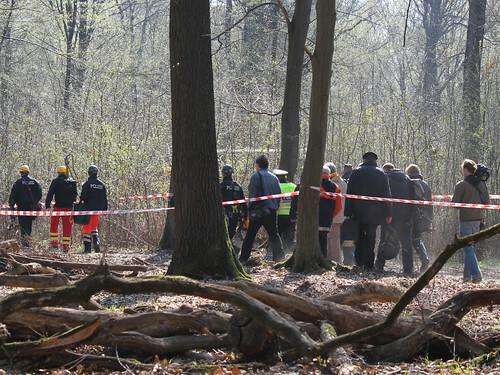 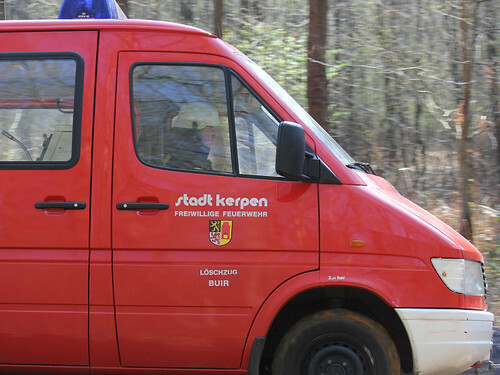 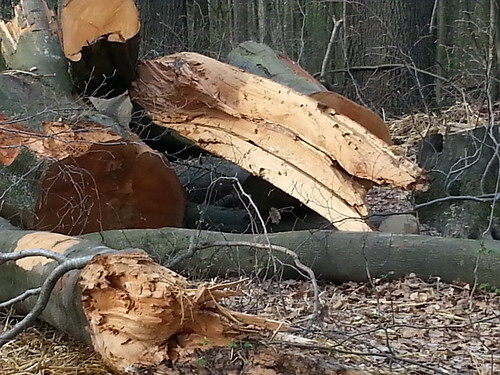 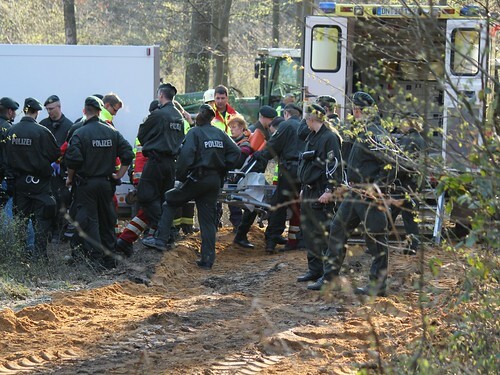 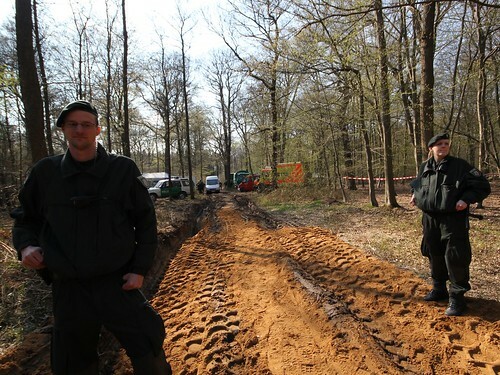 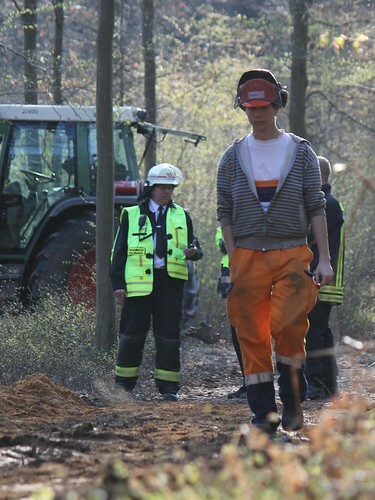 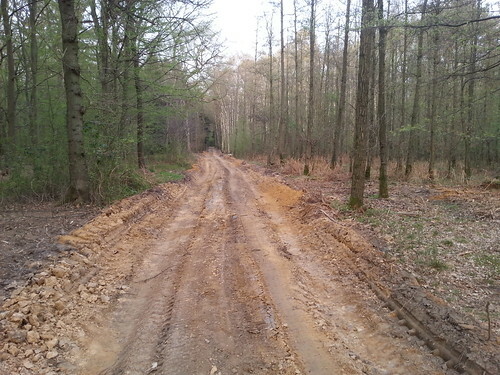 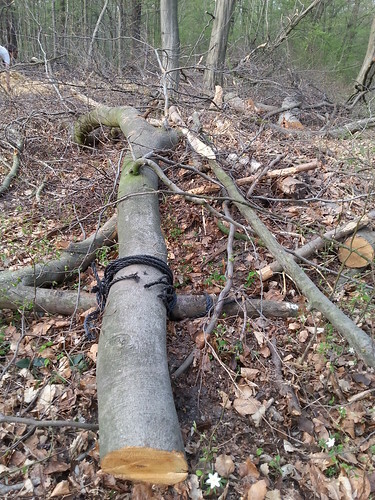 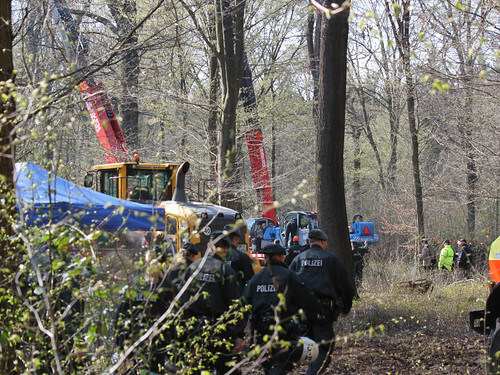 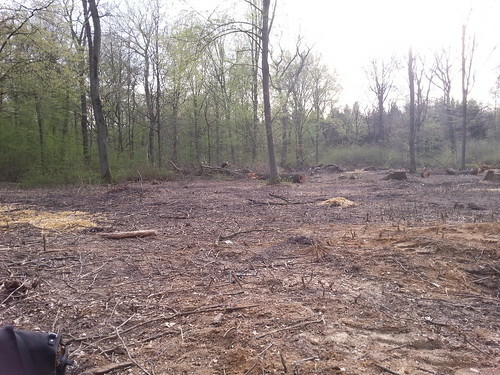 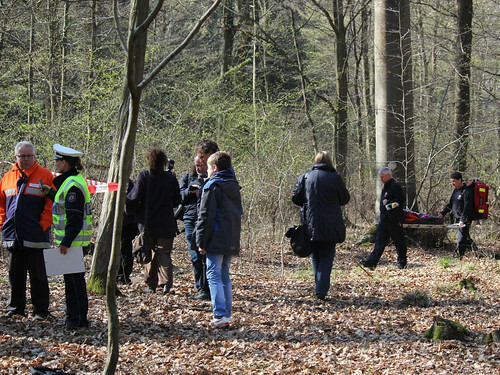 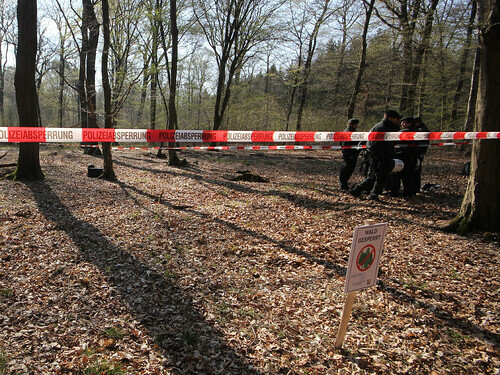 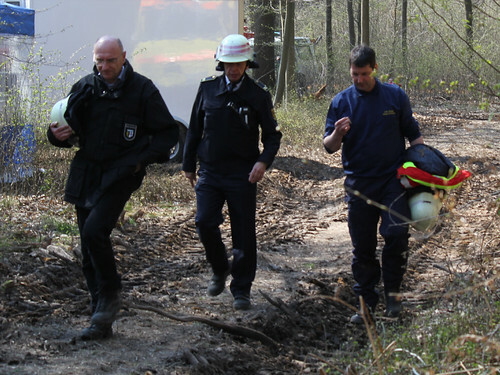 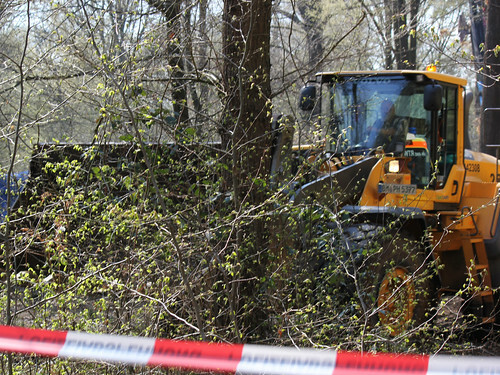 A few impressions, how a “secure” forest looks like, such as the police said. 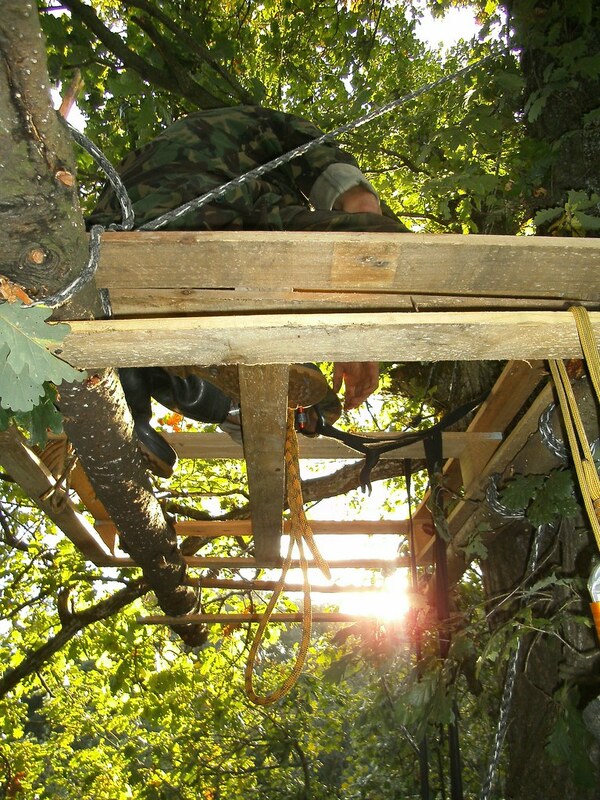 Where nothing is, nothing can fall over!